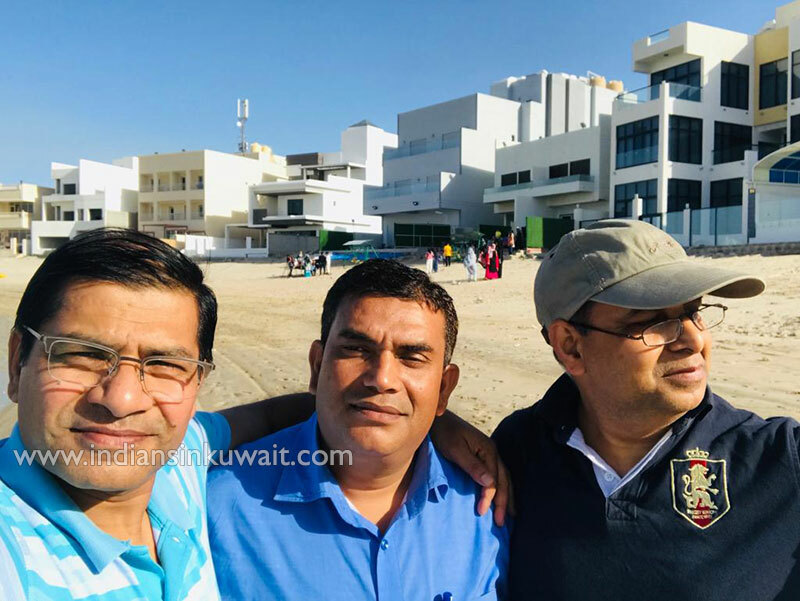 Maurya Kala Parisar, Kuwait held its Annual General Body meeting on December 7, 2018 at beautiful resort Villa in Khairan. 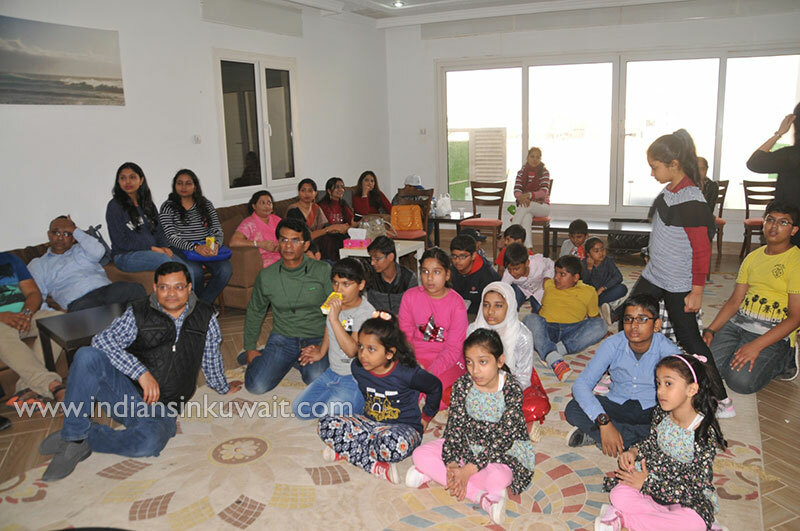 Games and activities were arranged for members and their families before and after the meeting so that they could have an enjoyable day out. 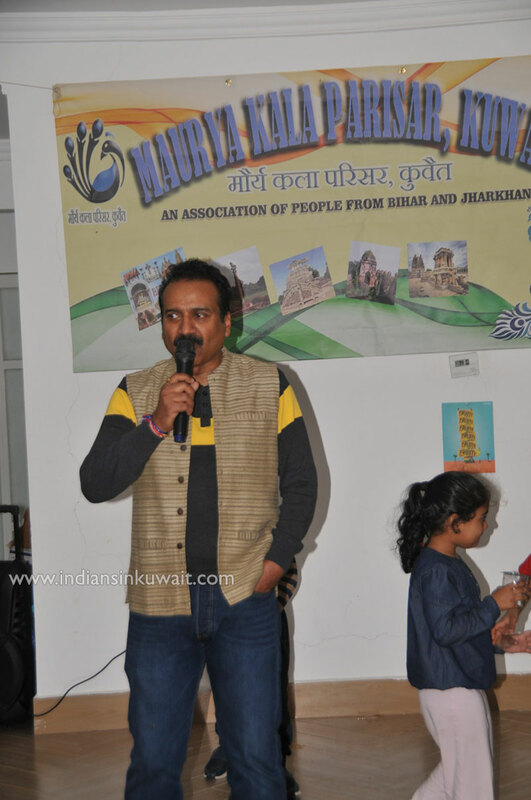 Mr. Sabir Hussain Ansari, President of Maurya Kala Parisar, welcomed the members and briefed them about the agenda of the day. 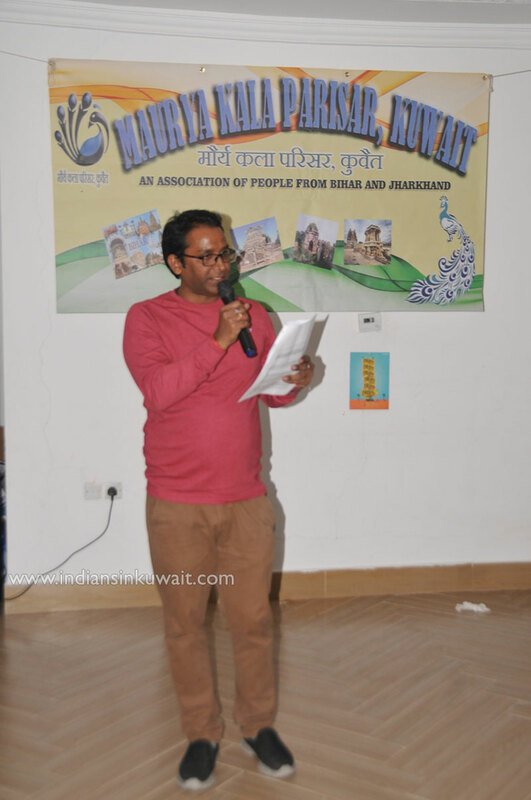 Manoj Mishra, General Secretary, presented the Annual Report about the Activities of the Maurya Kala Parisar in the year 2018. 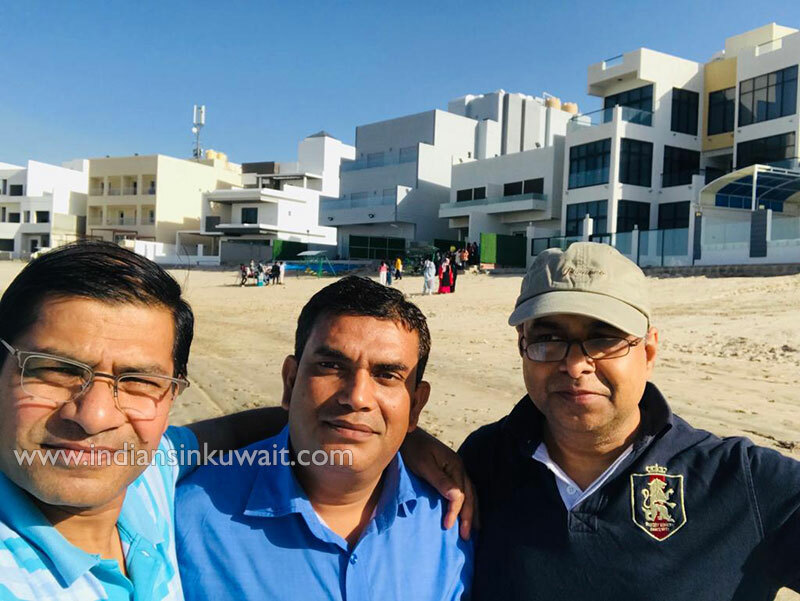 He also briefed about upcoming flagship event of Maurya Kala Parisar “Maurya Manch” to be held on 11th January 2019 at Indian Community School Kuwait, Khaitan (ICSK-Khaitan). 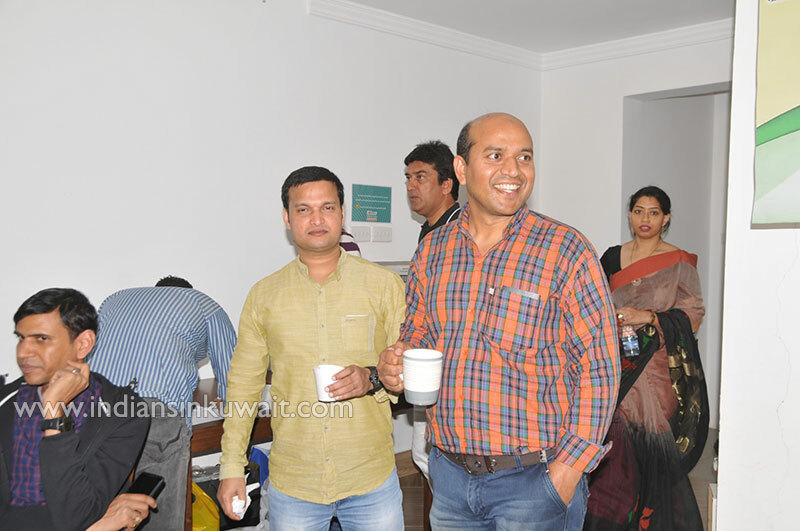 Mr. Sujeet Sinha, Treasurer, presented Annual Accounts which was followed by questions and answer session. There were a number of suggestions from the members. 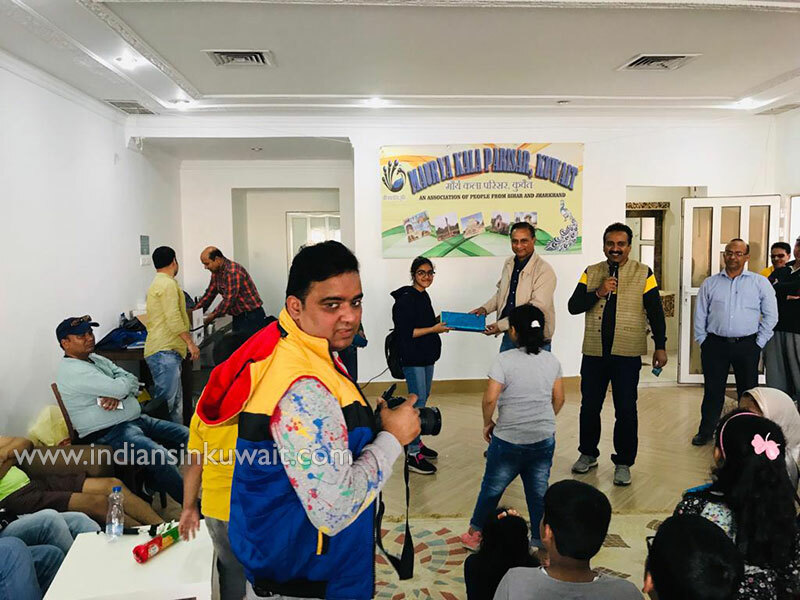 Highlights of annual report were the highly successful events Spring Picnic by the name Winter Cultural Fest, in Kabd on 19th January 2018, Hindi Diwas & Dinkar Samman in collaboration with Indian Embassy Kuwait at its Auditorium on 28th September 2018 and the Ethnic Food Festival on 23 November 2018 at ICSK- Junior Branch, Salmiya. He emphasized that number of students in Dinkar Awards and participants in Ethnic Food Festival were highest till date. This got a big round of applause from the Members. He also emphasized that there have been significant number of volunteers from members helping in organizing these events. 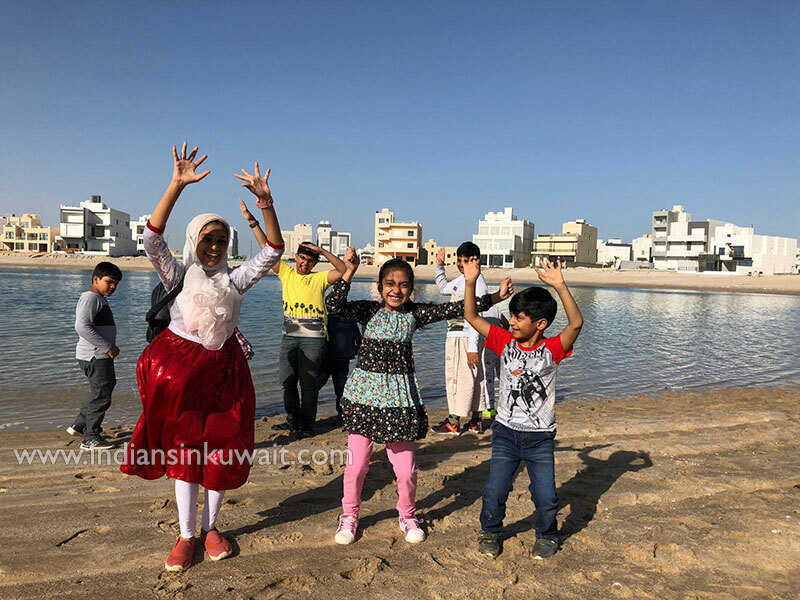 Association thanked the Indian Embassy & Community news portals for their support and reporting the events and news of the association. Their support is valuable for the success of the association activities. 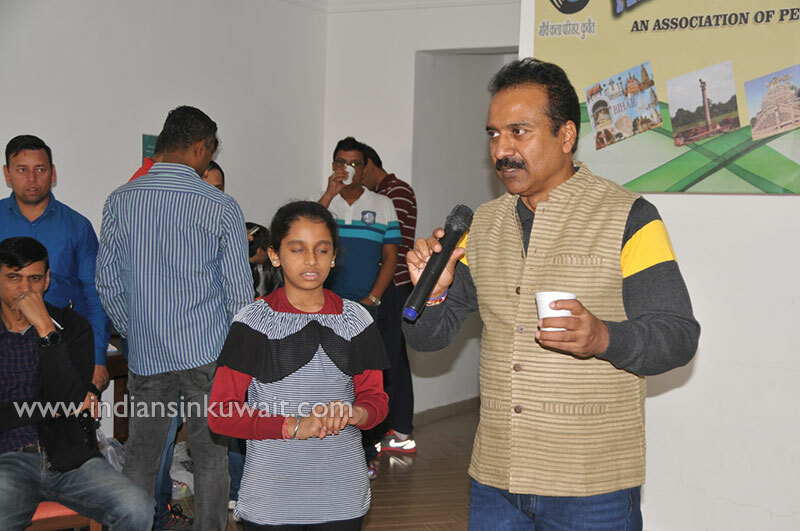 The day was used to carryout a talent hunt for upcoming Maurya Manch 2019. 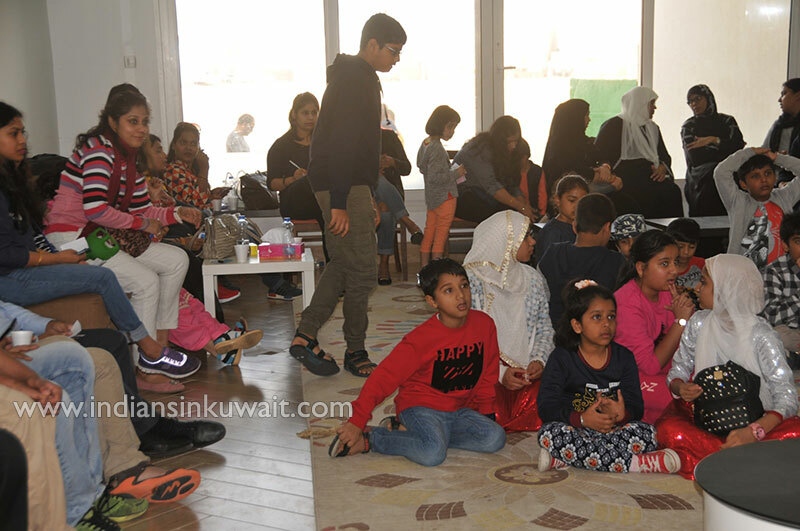 Members and Children performed variety of entertainment items including music, skit, dance, monologues. Maurya Kala Executive Committee has two year term as per Maurya Kala Parisar bylaws. The Current Executive Committee, which has completed one year will continue till next AGM. 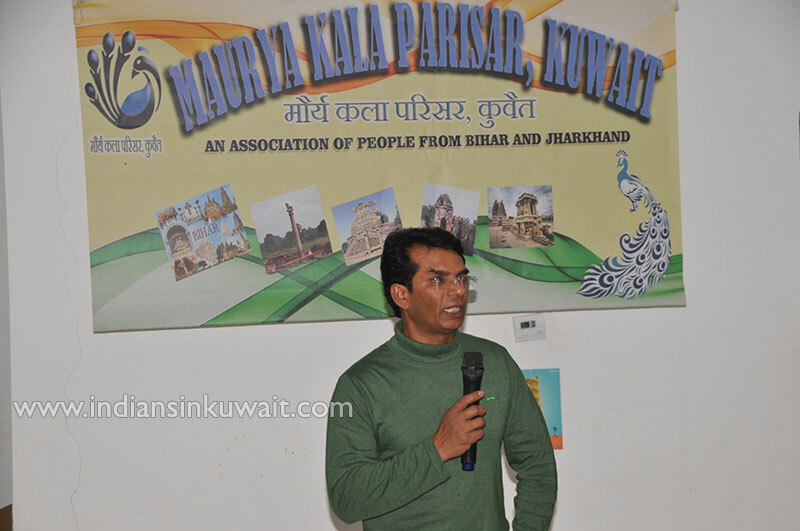 Maurya Kala Parisar, Kuwait is a cultural and social association of people connected to the Indian states of Bihar and Jharkhand, active since 1995. The organization takes it’s name from the Maurya dynasty of Patliputra of ancient India. 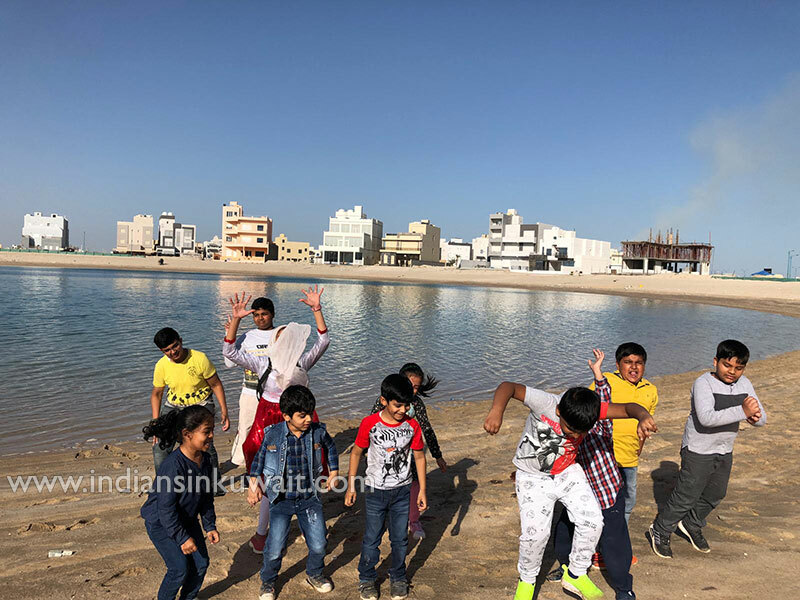 It has been active in promoting culture / ethnicity of eastern Indian states especially Bihar and Jharkhand through events and competitions which are open for the Indian Community in Kuwait. 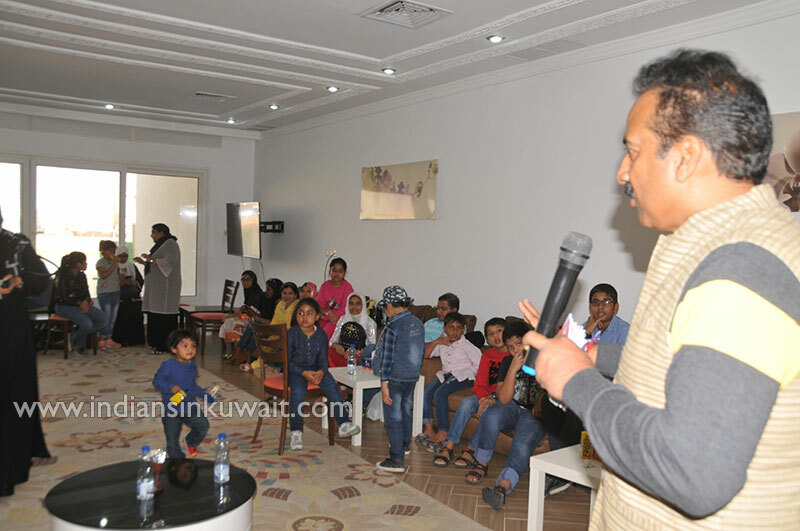 It also provides a platform for its members and their kids to interact with each other and sample some of the customs/ language/music etc. from their states, which they have left behind many years back. 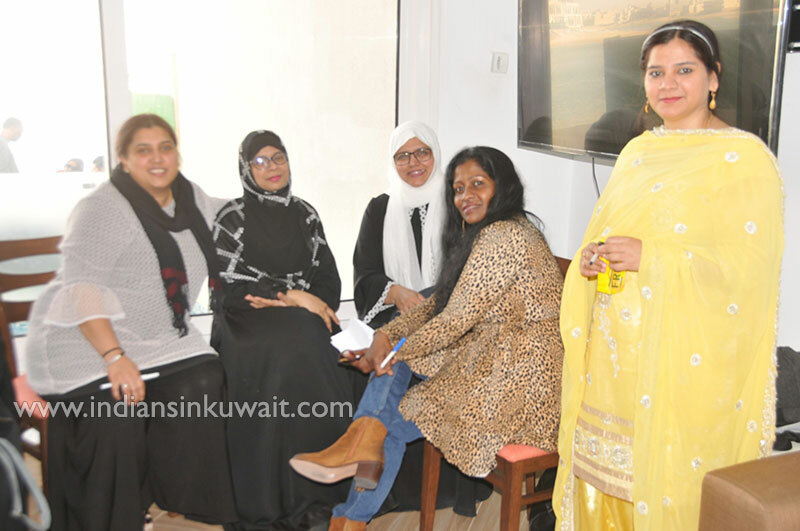 Association has also helped distressed workers in Kuwait hailing from the states of Bihar & Jharkhand.